Professor Qiu has broad research interests in corporate finance, capital market and household portfolio choice. His current projects include liquidity in CDS market, competition in the mutual fund industry and human capital loss in corporate bankruptcy. Professor Qiu is also the CIBC Chair in Financial Markets (appointed July 2012). 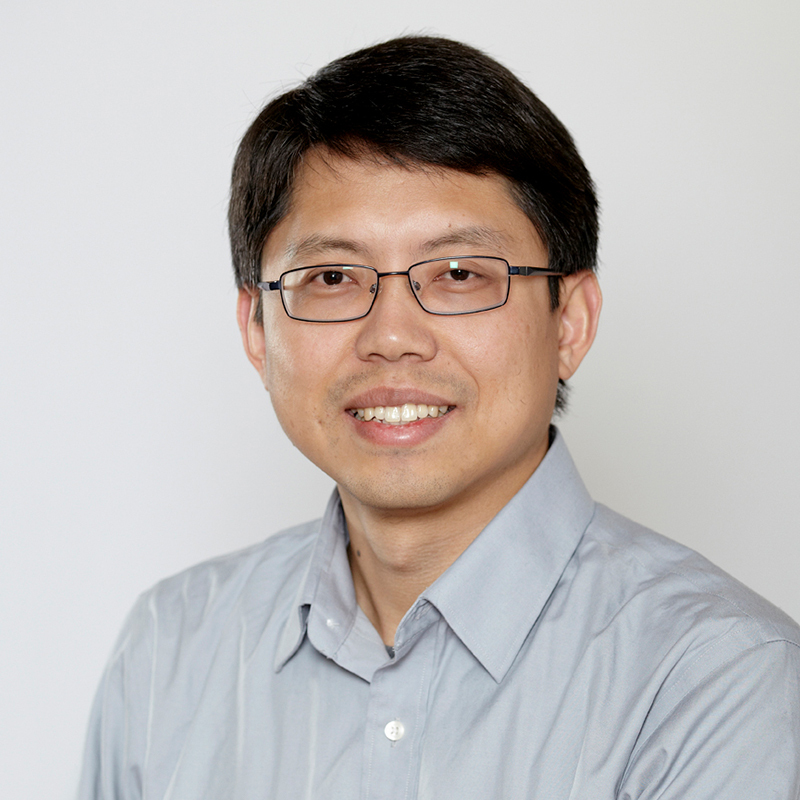 Dr. Qiu has served as a referee for journals such as Review of Financial Studies, Journal of Corporate Finance, Journal of Money, Credit and Banking, Journal of Risk and Insurance, Journal of Banking and Finance and Journal of Comparative Economics. He is an external evaluator for Swiss National Science Foundation and Hong Kong Research Grants Council and a member of program committee of Northern Finance Association. Mine Ertugrul, Jin Lei, Jiaping Qiu, and Chi Wan, “Annual Report Readability, Tone Ambiguity, and the Cost of Borrowing”, Journal of Financial and Quantitative Analysis, Vol. 52, No. 2, April 2017, pp. 811-836. Shujing Li and Jiaping Qiu, “Financial Product Differentiation over the State Space in the Mutual Fund Industry”, Management Science, Vol. 60, No. 2, 2014, pp. 508-520. Jiaping Qiu and Fan Yu, 2011, Endogenous Liquidity in Credit Derivatives, forthcoming, Journal of Financial Economics. John Graham, Si Li and Jiaping Qiu, 2011, Managerial Attributes and Executive Compensation, forthcoming, Review of Financial Studies. Shujing Li, Jiaping Qiu and Chi Wan, 2011, Corporate Globalization and Bank Lending, Journal of International Business Studies, 42, 1016-1042. Jiaping Qiu and Fan Yu, 2009, The Market for Corporate Control and the Cost of Debt, Journal of Financial Economics, 93(3), 505-524. Alex Maynard and Jiaping Qiu, 2009, Public Insurance and Private Savings: Who is Affected and by How Much? Journal of Applied Econometrics, March, 282-308. John Graham, Si Li and Jiaping Qiu, 2008, Corporate Misreporting and Bank Loan Contracting, Journal of Financial Economics, 88(3), 44-61.